CURT fabrication components are the perfect building blocks for an at-home or small-business welding project. 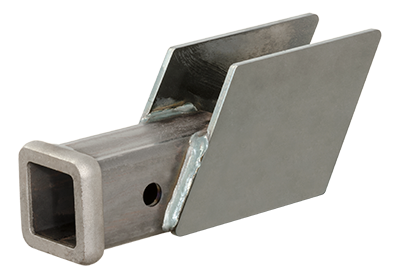 We offer receiver tubes and hitch bars in various sizes, as well as hitch boxes, anchors and more. All come with a raw steel finish for ready welding.